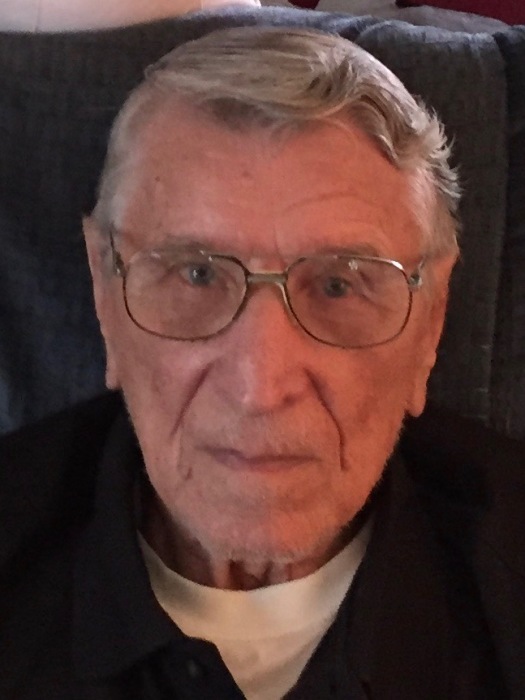 BOARDMAN – An hour of calling will be held from 11:00 AM until 12:00 PM, followed immediately by a funeral service at 12:00 PM on Wednesday, February 6, 2019 at the Kubina Yuhasz Wasko Funeral Home, with Deacon Michael Schlais celebrating for James G. Gaca, 100, who passed away peacefully on Saturday, February 2, 2019. James was born October 17, 1918 in Youngstown, a son of Jacob and Klara Yakich Gaca, who emigrated here from Split, Croatia. James attended St. Peter & Paul School, Grant Junior High, and South High Schools. He was a member of St. Stanislaus Church since June 1, 1943, when he married his wife, the former Mary Regal. Both were involved in the post-war organizations there where they were active in the Catholic War Veterans Post 1222 and its Ladies Auxiliary. James was a charter member of the Post, and served as Commander many times. He was a member of the Senior Citizens’ Club and golfed and bowled for many years with the St. Stanislaus teams. He was also a talented baseball player. James served in the US Army during WWII, training at Camp Stewart, GA, Camp Pickett, and Fort Ord, CA. He was in the AAA Airbourne Artillery while he served in the South Pacific, with the 40th Division 508 HM Ordinance in the Philippines, and participated in the Battle of Luzon. 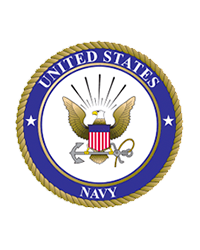 He was awarded the American Theater ribbon for service in the Asiatic-Pacific Theater with two bronze stars, and the Philippine Liberation ribbon with one bronze star. He also received the Good Conduct Victory medal. Over the years, James worked for Mahoning Electric Co., Wilkoff Co., and the Chrysler Corporation. He worked 28 years as a self-employed contractor, often working for Sears as a kitchen and appliance installer. He retired in 1984. James leaves to mourn him, his two devoted children, James T. (fiancée Linda Campana) Gaca and Marjorie Gaca Hoover, four loving grandchildren, Cynthia Hoover Naegele, James Hoover, Shawna Gaca Gilligan, and James A. Gaca, five great grandchildren, as well as many nieces and nephews. He will also be missed by his friend and caregiver, Dominic Parent. Other than parents, he was preceded in death by his beloved wife, Mary, who passed away on June 21, 1987, a brother, Frank, and sisters Mildred and Mary. The family would like to extend a special “thank you” to the staff of Oasis Center for their compassionate care of James in his time of need.